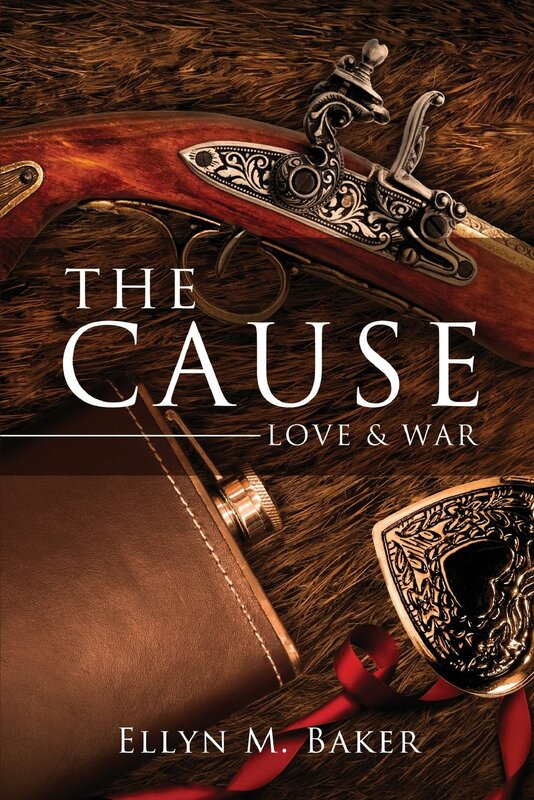 Now that editing is under way for The Cause: Love & War, I have quickly discovered I have not yet developed that split personality all good character developers master. My character forte seems to be in good, honest people. You know the boring ones. I have discovered a writer needs to work hard to create characters that are opposite their own personalities. Every writer has a little of themselves in their characters. How do writers create characters that are nothing like us? It takes a tremendous amount of imagination even for a psychology major like me. Pouring over books and articles, I found some great advice that may help with your next set of characters. A predictable character is boring. They lay on the pages giving no color to the story. Personalities are both unpredictable and colorful. Writers who push themselves to create characters outside their own personality work hard at characterization and details of that character. Creating another personality can be very overwhelming for the novice writer. Knowing how to skillfully create character profiles is a good first step to creating a believable character. I begin this process by writing a character history for each main players. Who were their parents? Do they have siblings? What is their birth order? First born are typically leaders. While middle children tend to be attention-seekers and last born-children are spoiled. What is this character’s earliest memory and how did it shape them? Learning about personality traits help strengthen your characters, making them diverse and believable. Before putting my character in the book, I write how they “typically” react in certain situations. What does it look like when your character is angry, sad, and happy? I write in personality quirks or gestures like a nose wrinkle when she lies or a character that sniffs annoyingly when he is stressed. Writing these character profiles, helps solidify the character’s personality in the writer’s mind. I believe that when your character becomes real to the you the writer, he then becomes very real to the reader. Let’s get some professional advice. In Writing the Breakout Novel by Donald Maass, he suggests the writer push to make the predictable unpredictable by complicating the problem. Never stop asking yourself “what if”. Push yourself to twist your character’s personality outside of your comfort zone. Another great author and editor, Susan Lakin pushes similar points in her post Getting to the Core of Your Characters (www.livewritethrive.com) She points out psychoanalyzing your character before you begin your story is the best way to breathe life into that character. 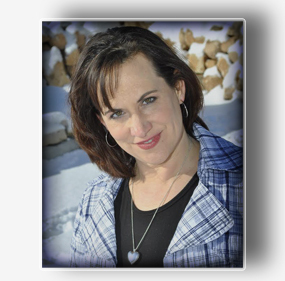 Susan writes a powerful blog that has many tips for writers at all levels. It has been several months since I left novel-writing. Now I am getting ready to prepare a second story. I decided to step out of my comfort zone and create evil. It is an elusive word. I know what it looks like but I was not sure how to make someone evil. I do not want them simply to do bad things or kill others. That is flat and too predictable. At my last writer’s club, I posed the question to my fellow writers. I got some of the same points about character development and ideas, I heard before except one. My fellow writer, Carol said the best way to create an evil character is to make what their actions normal and acceptable to them. She gave the example of Officers of Hitler’s regime who, had dinner one evening and came up with the plan to eradicate a whole culture. To them it was a lovely dinner party and business wrapped in one. It was a nice evening with fellow comrades. My reaction proved her point. These men truly believed they were doing good through their heinous acts. They were so convinced and it was so normal to them, that the evil seeps right through. I don’t know if I could create something like that, without wanting to oft him/her in the first two chapters, but it certainly proves a point. My reaction is exactly the reaction I want my readers to feel. It is back to the drawing board for me. I will have to move out of my current personality to try to think of how to create a character who is completely opposite of anything I would ever want to know. Now it is your turn, how do you create your characters? How do you create the perfect character everyone hates? I would love to hear from the poetry writers. What is behind your creations and do you write things that are outside your comfort zone? This entry was posted in Author's Journey and tagged attention seekers, Donald Maass, novice writer, personality quirks, Writer, Writer Resources, Writing the Breakout Novel. Bookmark the permalink. ← Secession- Is it Legal or Practical? My poetry tends to be the most personal of all my writing! The most memorable ‘baddies’ I’ve come across are complex and have a mix of positive and negative traits like any other character – but the thing that drives them makes them ruthless. Maybe you could explore this with a familiar character who is forced into an extreme situation – how would they react?